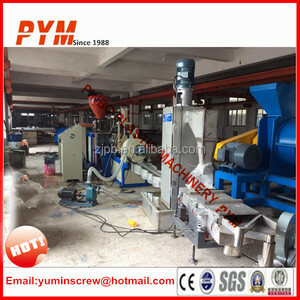 5 YRS Zhangjiagang Chinafor Machinery Co., Ltd.
4 YRS Zhejiang Pinbo Plastic Machinery Co., Ltd.
3 YRS Ningbo Hopesun Machine Co., Ltd. Produced by the use of renewable particles widely used, can create a variety of stationery, children's toys and so on. Packaging & Shipping 1. 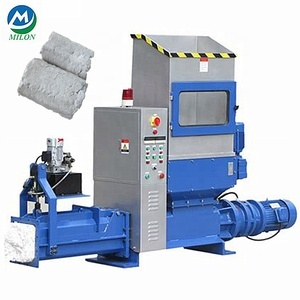 How is the quality of your products9 Our products are prohibited according to national and international standard, and we take a test on every machine before delivery. 2. guarantee If the quality is not consistent with the description as we said or promised before you place order, we promise you 100% refund. 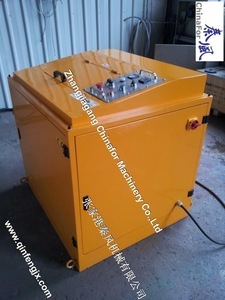 the machine overall aesthetic design, simple structure, complete functions, easy to operate. They could help us to send the cargo to the place all over the world with safety. 6)Free to design the Layout of customers' plant by our technician team. 11 YRS Zhangjiagang Kiwex Machinery Co., Ltd. The products are selling well in more than 20 provinces in China, and also exported to several countries and districts. We are pleased to welcome domestic and overseas friends to visit us and cooperate with us. And our profeesional technical team can offer remote support to instruct and solve problem for you. 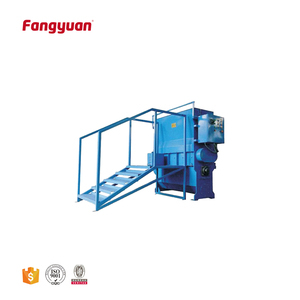 14 YRS Shanghai Zhongji Machinery Manufacturing Co., Ltd.
EPS silo system compacting machine EPS Foam Compactor Welcome to zhangjiagang chinafor machinery co.,ltd . During the time, we invite many foreign friends to visit our Talking with them about detailed requirement. During the time, we invite many foreign friends to visit our Talking with them about detailed requirement. 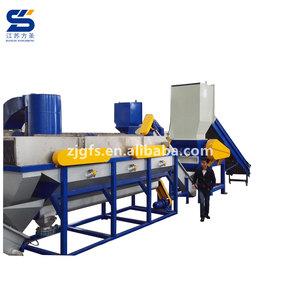 EPS Plastic Granulator/Pelletizer for EPS/PS/XPS Recycling System XC-GP FLAKE TYPE CRUSHER Flake cutter blade are suitable for recycling and restoring of conventional sheets, tube plastics, profiles ,packing plastics, extrusion mold products and runners, etc. XC-GP series granulators are adopted with sealed bearings which can handle long hour operation ,the unique design of the cutter ensures the quality of granule sizes Within 400 models installed casters ,above 500 models installed anti vibration mounts as optional Product specification: Model XC-GP230 XC-GP300 XC-GP400 XC-GP500 XC-GP600 Crushing chamber(mm) 230*200 310*200 410*235 515*290 610*320 Crushing ability(kg/h) 100~150 150~200 200~250 300-350 350-450 Stationary cutter 2 2 2 2 2 Rotary cutter 6 9 12 15 18 Power(kw) 4 5.5 7.5 11 15 Dimensions (mm) 950*620*1190 1000*720*1290 1030*840*1390 1230*1010*1630 1320*1110*1830 Approx. 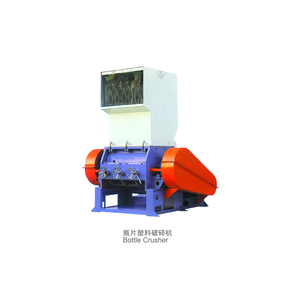 Net weight(kg) 288 432 500 900 1100 Model XC-GP 800 XC-GP 960 XC-GP 1100 XC-GP 1200 Crushing chamber(mm) 815*470 960*610 1100*800 1200*800 Crushing ability(kg/h) 450 ~ 600 800 ~ 10 00 10 00~ 120 0 100 0- 150 0 Stationary cutter 4 4 4 4 Rotary cutter 24 30 33 36 Power(kw) 22/30 37/45/57 75 75 Dimensions (mm) 1735*1525*2180 1950*1760*2740 2510*2060*3700 2510/2100*3700 Approx. 5. Cleaning and insurance 6. The motor has a protective device and power chain protection system. 7. The using life of the alloy blade is much longer than the ordinary one, moreover, it is very suitable for smashing high-densely plastic. for years,we visited the operation sites of our end-users to listen to their proposals for improving our products. 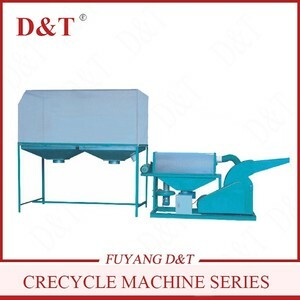 4 YRS Hangzhou Pusheng Machinery Co., Ltd.
5 YRS Hangzhou Fuyang Longwell Industry Co., Ltd.
Alibaba.com offers 439 eps recycling system products. such as free samples. 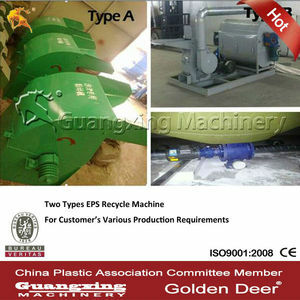 There are 439 eps recycling system suppliers, mainly located in Asia. 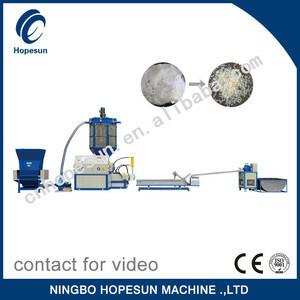 The top supplying country is China (Mainland), which supply 100% of eps recycling system respectively. 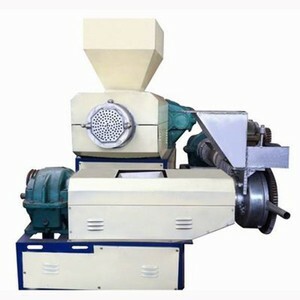 Eps recycling system products are most popular in South Asia, Domestic Market, and South America. You can ensure product safety by selecting from certified suppliers, including 135 with ISO9001, 27 with Other, and 16 with ISO14001 certification.